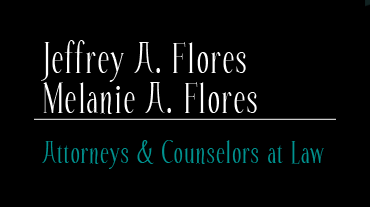 Is there a place for common law marriage, or do Cohabitation agreements suffice? An interesting article about what can happen when a couple decides to split up after living together for a long time. It’s just like a divorce, but in Indiana there is no common law marriage, so what do you do?